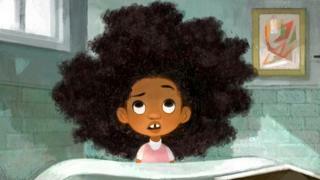 Sony Pictures Animation have announced they are making a short animation called Hair Love. 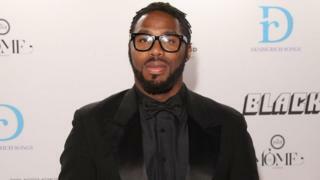 The father-daughter story comes from an American film director called Matthew A. Cherry, who was inspired by viral videos of black fathers trying to do their daughters' hair. He raised $300,000 on Kickstarter (a website that helps people to fund projects) in 2017. The story will also be published as a book and is due to be released in May. What's it like growing up mixed race in the UK?